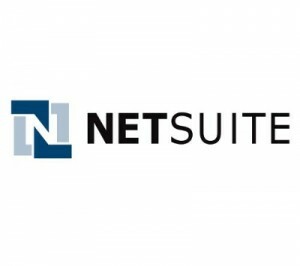 Cloud-based financials/ERP provider NetSuite has announced that an agreement has been reached for it to acquire TribeHR, a provider of HCM solutions. The merger will lead to the creation of the first ERP and HCM single-cloud solution for SMBs that provides the ability to run core business functions and manage employees with a social HR software solution. TribeHR was recently a member of the NetSuite SuiteCloud Developer Network with its TribeHR SuiteApp and already shares almost 30 joint customers with NetSuite. • The core HRIS for managing essential employee information both individually and in aggregate. This core features employee administration, employee profile, employee history, compensation tracking, compliance reporting, organizational charts, employee and manager self-service, document storage, and time-off tracking. • Recruiting capabilities include social ATS with full integration with LinkedIn and Facebook. • Talent management functionality including 360-degree feedback, goal management, performance appraisals, skills tracking, and culture tracking. • Social HR provides commenting and collaboration options plus peer and public recognition tools for an entire company. • Mobile support for iOS devices.